The Zimbabwe Music Festival has been rocking the OSU campus all weekend. Grabbed a couple videos, but to get the impact of this music, you’ve got to see it in person, see it, feel it, dance it. 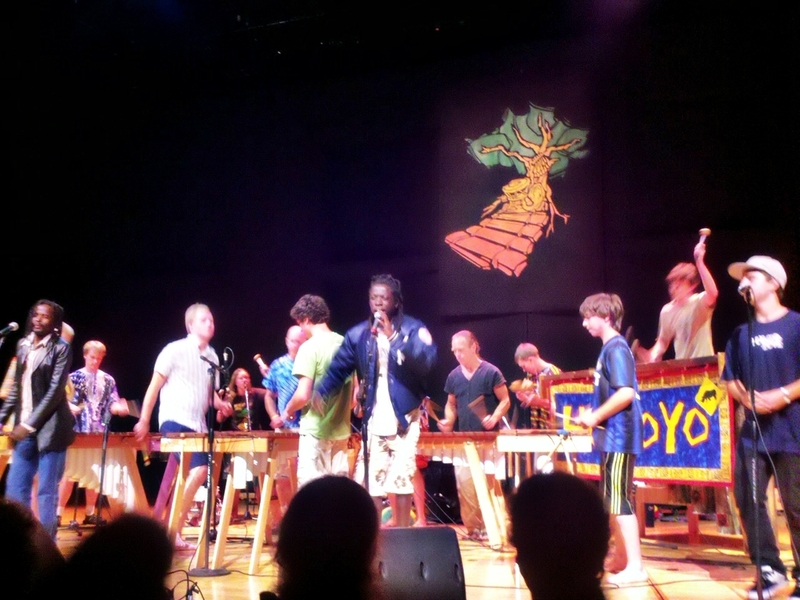 Marimba bands with their infectious rhythms and melodies. Trance inducing mbira music – thumb pianos played in a gourd resonator, with beautiful Shona songs lilting over the crowd. I am always brought to tears, so quickly as the music moves my soul.